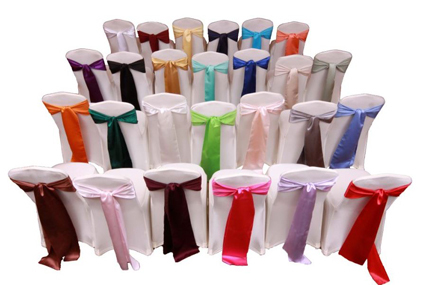 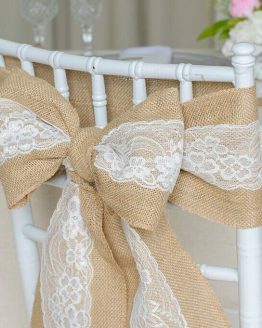 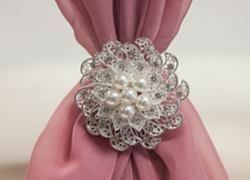 Wedding chair cover hire is the best way to dress your venue. 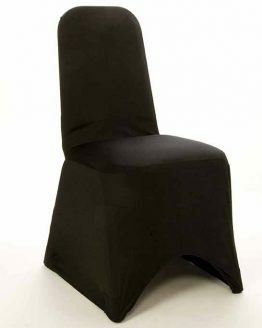 Cover the tired old chairs and really life the feel of the room. 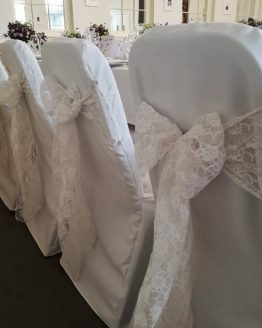 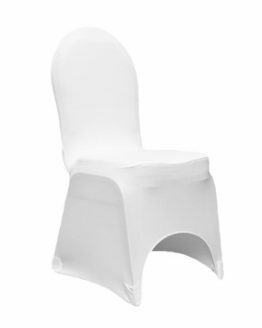 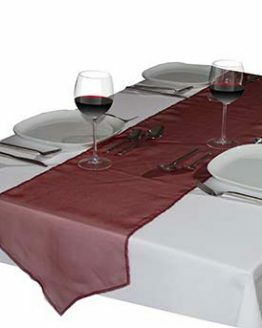 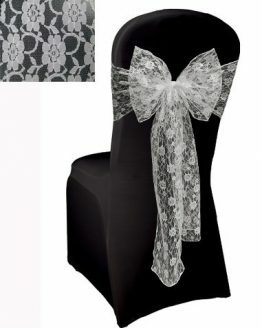 Wedding chair cover hire so you have the choice of white, black or ivory. 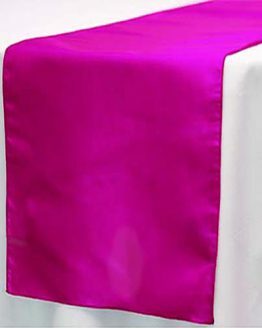 You can hire the covers for self fit or we can fit them for you. 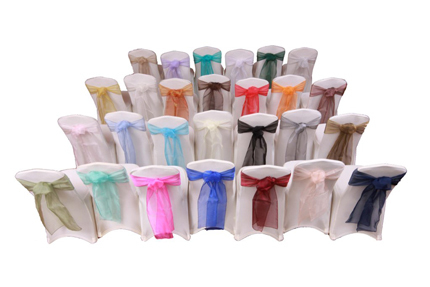 Many different sashes available so you can colour match to your colour scheme. 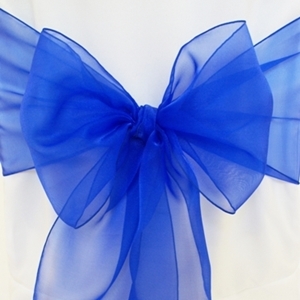 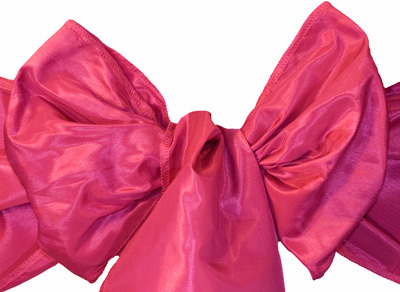 We use organza, taffeta, satin and hessian sashes.